The future of the Star Wars franchise has been slowly taking shape over the past six or so months, and it's becoming that much clearer thanks to a new report. 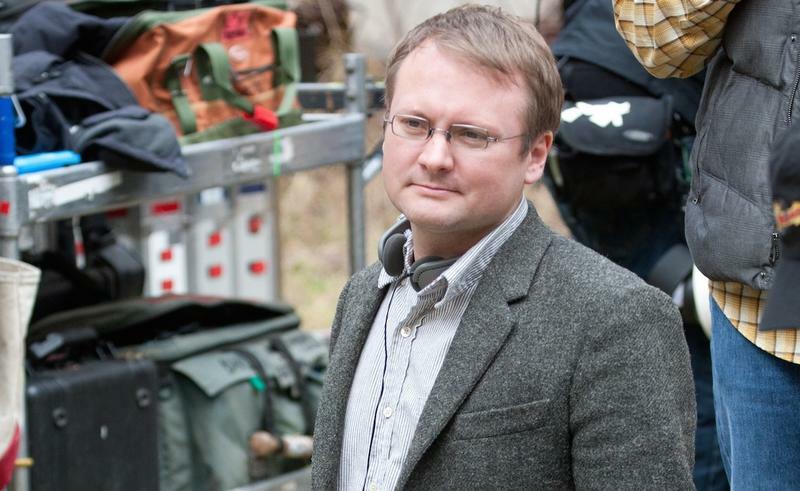 According to Deadline, Looper director, Rian Johnson, has been tapped by Disney to write and direct Star Wars Episodes VIII and IX. That would put one of Hollywood's most beloved franchises in the hands of one of today's most talented directors. Johnson also directed Brick and The Brothers Bloom (in my opinion very underrated). Disney has already announced some big directors to take over some of the standalone films scheduled to come out in between the upcoming episodes. But beyond J.J. Abrams, who is directing Episode VII, we didn't know who would be in charge of the other two films. It's unclear why Abrams wasn't considered for any other films beyond Episode VII; perhaps it was due to scheduling conflicts. In any case, Johnson more than proved his sci-fi chops with Looper, so we can only imagine what he can do with the Star Wars Universe. In addition to Abrams and Johnson, Disney is also entrusting Chronicle's Josh Trank and Godzilla's Gareth Edwards with Star Wars standalone films. Episode VII is scheduled to come out on Dec. 18, 2015, with Episodes VIII and IX expected to hit in 2017 and 2019, respectively.